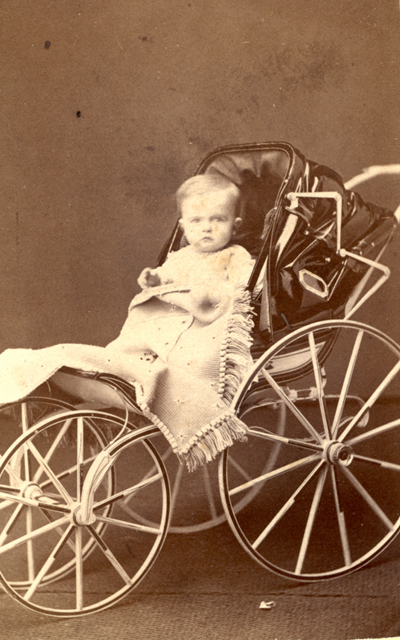 Diphtheria Killed Langdon, Mark Twain’s Baby Son | Write to the Point! I had diphthria as a child when I was living in the East End of London, I was three years of age when I contracted diphthria, I can always remember my parents talking to me about it in later years and describing the symptons which I had were hot fever, difficulty swallowing and with breathing. I’m 55 years of age and lucky to be alive.